At the University of Wolverhampton, we work closely with our local football teams, to provide amazing opportunities for you. Here are just a few ways our collaborations and initiatives can make a real difference to your time with us. Our placement schemes mean you could end up doing much more than standing on the sidelines in a mascot suit! Previous students have discovered how working with the likes of Wolves FC has directly impacted on their studies, helping them to gain invaluable experience and insight in the process. 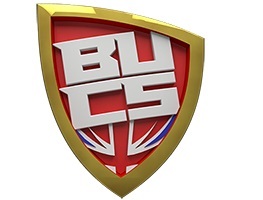 In addition to placements, the University's Tier 2 partnership with the Football Association and the British University and Colleges Sport (BUCS) means students benefit from valuable volunteering experience at both Football League and grassroots clubs, as well as helping the local community. Students have provided sports coaching, as well as social media and journalism expertise. Our partnership with West Bromwich Albion means our students are gaining international experience in India through coaching as part of the Pass It Forward scheme. Have you seen our amazing new 3G sports pitch at our Walsall Campus? It’s just a flavour of the top-quality facilities we have to support your studies. Step on its turf and you’ll tread on the highest specification ground underfoot – used by Walsall FC, no less! We support students not only for the full 90 minutes, but during extra time and beyond! From acting as principal sponsor of Wolves Academy, to providing innovative undergraduate and postgraduate sport courses, we’re investing in sporting talent across all age groups, so whatever your ambition, we’ll be at your side every step of the way. Kick off your future today – find your perfect course with our Institute of Sport. For the second year in a row, we’ve had an amazing time highlighting what it means to be a Wulfrunian with Wolves FC players as part of In the City Day. Giving families the chance to get signed autographs and meet the team, along with fashion, music and drama performances, the day showcased the partnership between the University and Wolves FC as well as celebrating the local community and people of this great city. ‌You may not know it, but whether you’re supporting Walsall FC, Telford Utd, Hereford Utd or West Bromwich Albion and Wolverhampton Wanderers, we’re right behind you. Not just corporate sponsors: we’re their biggest fans, sponsoring 18 games last year and providing vital funding for grassroots football, as well as amazing opportunities for our students through our partnerships with them. 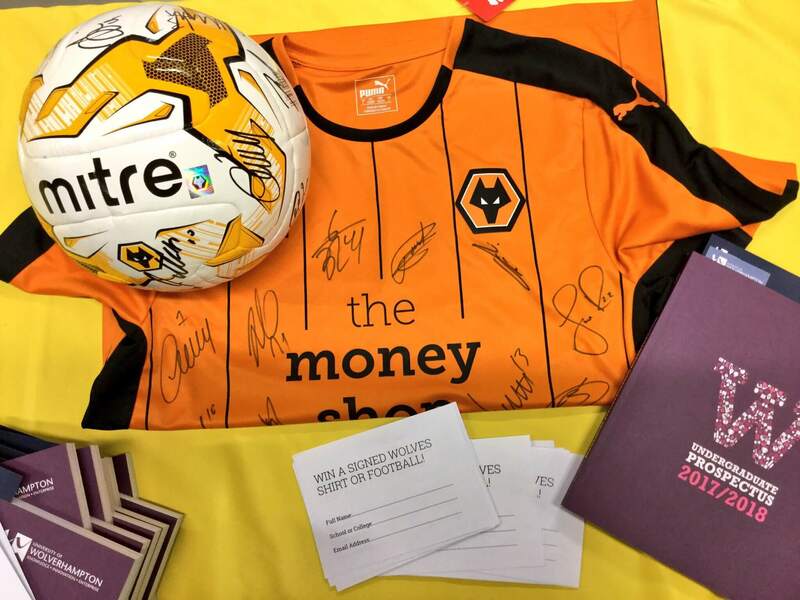 As a sponsor of, among others, Walsall and Wolves football clubs, we’ve often got tickets to great games, as well as other great giveaways up for grabs for our students! So, if you’re a footie fan, keep an eye on our social media pages for a chance to take your place in the stands or get your hands on some top merchandise to brighten your day.